Advice in the U.T.E. 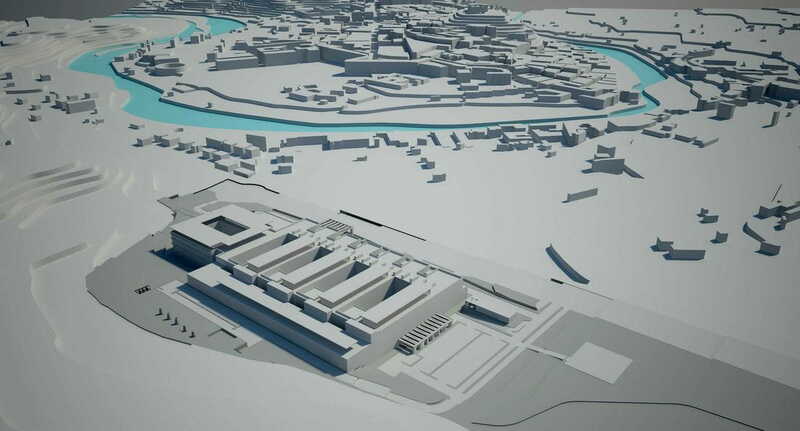 COMSA EMTE - VIAS, to compete and prepare all the technical documentation to be able to tender the work of the facilities and construction of the new Hospital of Teruel. Consultancy at the U.T.E. 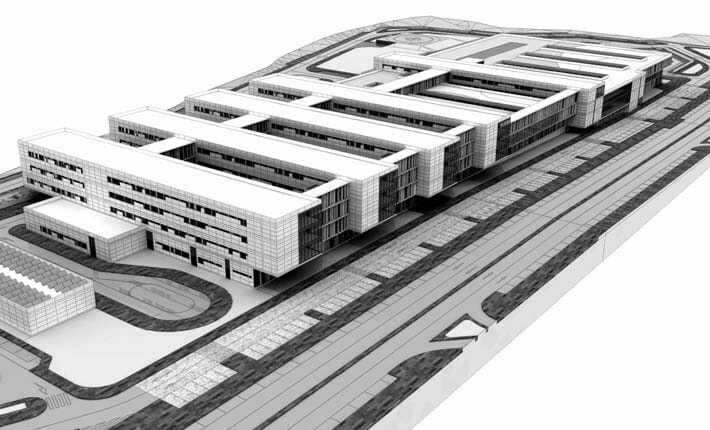 COMSA EMTE - VIAS, to compete and prepare all the technical documentation to be able to tender in the work of the facilities and construction of the new hospital in Teruel, covering a total area of 19,500 m2 in a total of 4 floors. 1. Proposal of a cogeneration plant of 560 kW associated to the production of hot water and heating with a production of 800.000 annual electric kwh. 2. 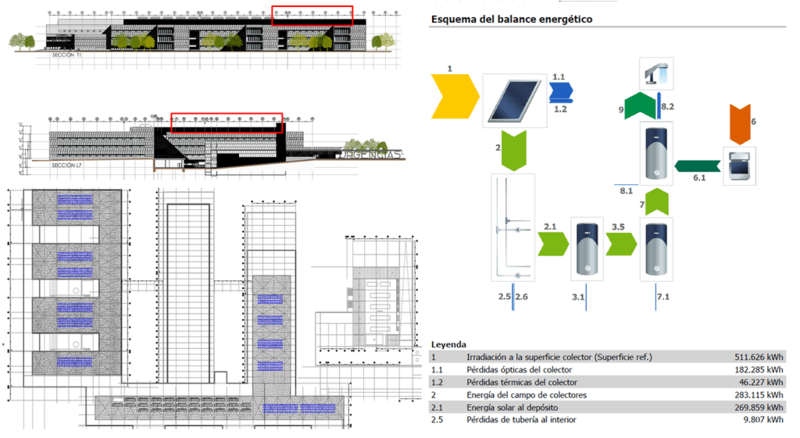 Design of a solar photovoltaic proposal of up to 190 kW in instantaneous consumption. 3. Improvement of the main thermal energy generating equipment for higher performance equipment and operational management. 4. Improvements in energy management of facilities: medium and low voltage, lighting, compatibility, energy management and electric mobility. 5. Improvement of intrinsic safety in critical facilities such as power plants, operating rooms and emergency rooms. 6. Other improvements related to the management and operation of the facilities.